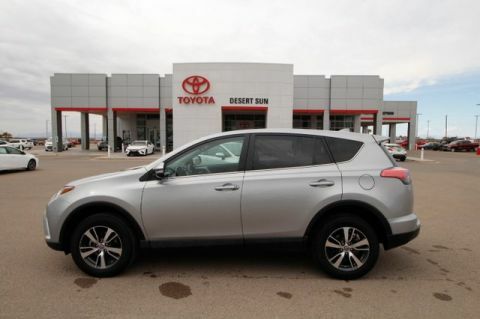 Desert Sun Toyota is pleased to offer this 2016 Toyota RAV4 LE in Super White and Black, LE PACKAGE, ALL WHEEL DRIVE, ENTUNE AUDIO, 6.1" TOUCH SCREEN DISPLAY, LOW LOW MILEAGE. 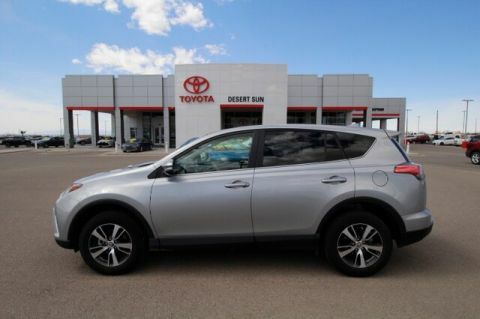 Odometer is 2011 miles below market average! 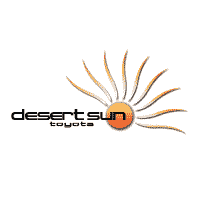 For more information or details, call (575) 439-2394 or visit www.Desertsuntoyota.com.